Prime Minister Justin Trudeau will use his visit to Washington to announce support for a plan that could revolutionize the way travellers cross the border — affecting multiple modes of transportation, sources say. He intends to endorse a pre-clearance experiment that would allow people to clear customs at train stations, bus stations and off highways the same way they already can at several Canadian airports. Two industry sources and one national government confirmed that after fits and starts the initiative will move forward during the prime minister's visit that begins Wednesday. A U.S. official speaking to a public event would not go as far as confirming specifics but suggested an elaborate agreement later this week will include a pre-clearance component. "They will be announcing a number of developments," Alan Bersin, assistant secretary for international affairs at the U.S. Department of Homeland, told a forum hosted by the website Politico and the Canadian American Business Council. 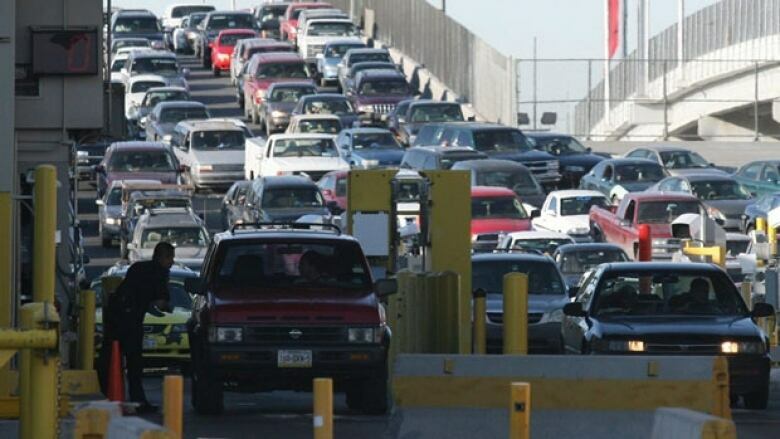 "There's really been a radical transformation in the way Canadians and Americans view the border." Asked what announcements could be forthcoming he referred to three areas, including long-expected plans to share data for land travellers the way it's shared for air travel; swaps of exit data; and pre-clearance. 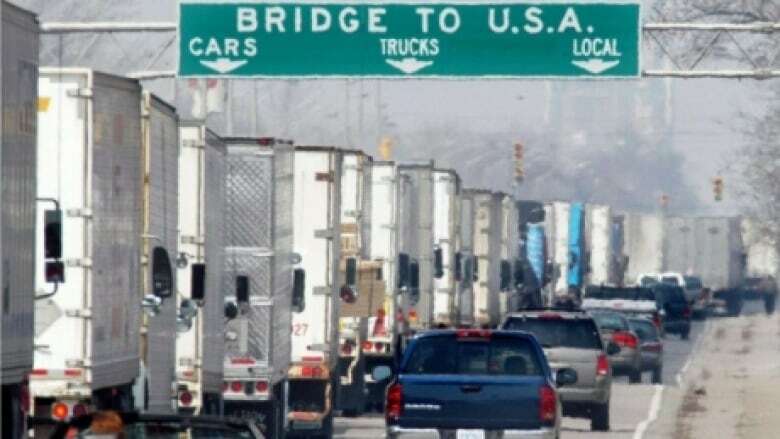 He said governments are starting to move beyond the old dichotomy of trade versus security at the border — and are designing a more sophisticated system intended to achieve both. The basic idea is that travellers should be screened by customs officers far away from the border, to ease pressure on existing choke points and speed up travel. The concept was announced a year ago by the Harper government and the Obama administration — but it hadn't moved forward. It requires implementation legislation in both countries and neither country had yet indicated any intention of doing so, with Canada's change in government further muddying the picture. That legislation would deal with thorny legal issues — such as the right of customs officers to carry arms in the other country, and the procedure for making an arrest on foreign soil. The governments insisted last year that any arrest would have to be performed by an officer from the host country. The new system would start with pilot projects in several places. 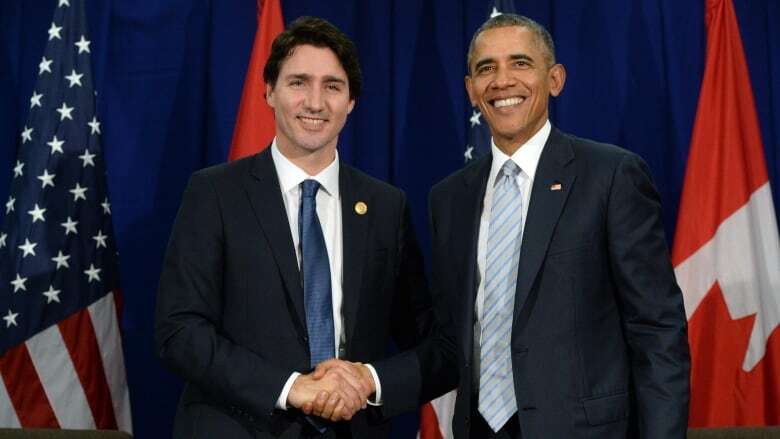 One business source said Trudeau and President Barack Obama are expected to identify them this week. He said they will include the port at Quebec City and at Massena, N.Y.
Another business group that has spent years pushing for pre-clearance called it marvellous news if it's true that Trudeau plans to move ahead. "It's brilliant. Much needed," said Scotty Greenwood of the Canadian American Business Council. "It has the potential to put millions of dollars back into the economy of North America." But one U.S. official who's seen the issue gain momentum before only to have it slow down warned: "It's not final until it's final." The hurdles include passing a similar bill in the U.S. Congress — which often kills or blocks legislation. However, a bill introduced a few days ago received numerous sponsors from both parties, increasing its chance of passing. That left open the question of whether Canada would introduce a similar bill. Sources said that's part of what will be announced this week.